USage: Wheel Chair Characteristic: 1. Solid Tire on Wheelchair . 3. 20', 22' 24' 24*1 3/8 Size for choice. 4. Best Quality for at least 5 years Warranty . 2: Packing according to the customers required. 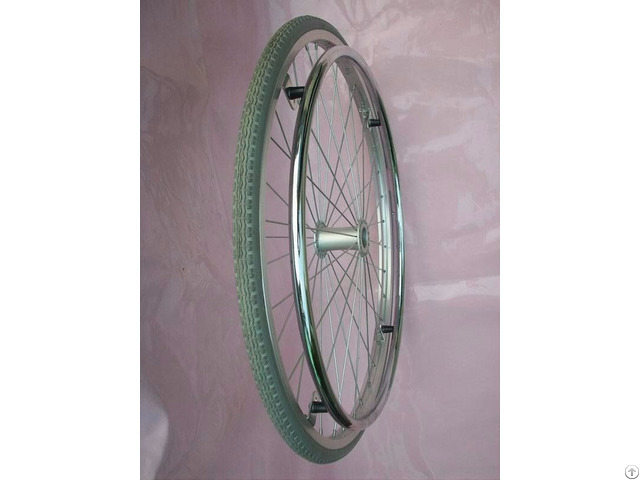 WTK PU Wheel is widely used on the wheelchair and related products of medical Equipments with different size, such as 20', 22' 24'*1 3/8 with more different sizes according to the customers requirements OEM, etc. 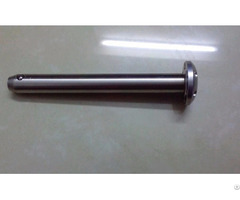 Business Description: WKT Industrial CO., Limited. (formerly called WTK Factory) was established in 2008. It covers 5000 square meters. Our company has fixed assets RMB 10 million RMB and our designed annual production capability is 1000 ton per year. Our company located in Gongming,Guangming New District,Shenzhen City,Guangdong Province, Very near to Guangzhou and Shenzhen Port, convenient in geographical position and advanced in communication facility. We are specialized in manufacturing the different Metal Hardware and Rubber Plastic Products, Such as each kind of Quick Released Axis, Sleeves, Shaft ,Wheelchair Accessories and Rubber Series like WheelChair Tires, Tips, Grip and Rubber Rotary Shoulers , PU Tires and Wheels , ETC . Welcome to Visit us !